Launched in 2011, GymFusion, British Gymnastics National Festivals Programme, has seen more than 25,000 performers take part in show-style festivals across the UK. Eight events are set to take place in 2019 across England and Northern Ireland and will include exciting and creative performances from all ages, abilities and disciplines in a celebration of display gymnastics. Through performing together GymFusion shows the diverse nature of gymnastics in a way that no other event can. It brings together the gymnastics community, encourages performance and values all disciplines. 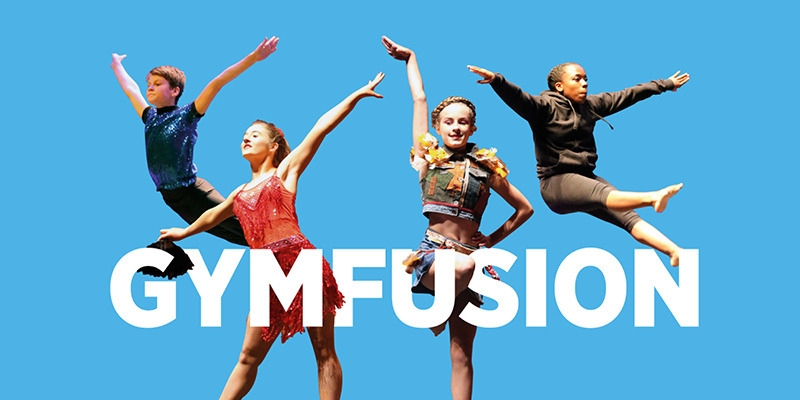 Whether you’re keen to support your local club or team, see your friends or relatives perform or simply to enjoy the gymnastics… Get your tickets now to ensure you don’t miss out on the fun and variation GymFusion has to offer in 2019! Come and enjoy the party, gymnastics style! This year GymFusion celebrates an ‘around the world’ theme. Expect to be amazed at the creativity in each performance which encompasses the true exciting nature of gymnastics.